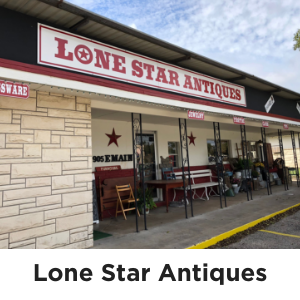 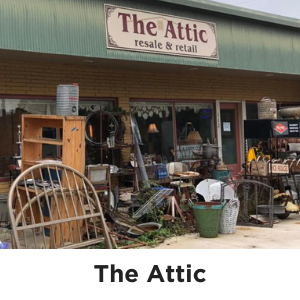 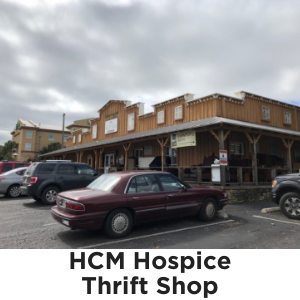 Fredericksburg offers a unique shopping experience and if you are looking for Antique Stores and Thrift Shops in Fredericksburg TX you’ve come to the right place! 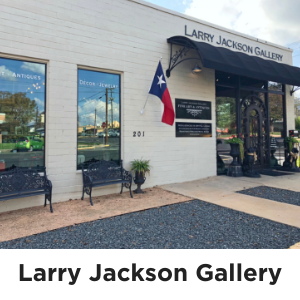 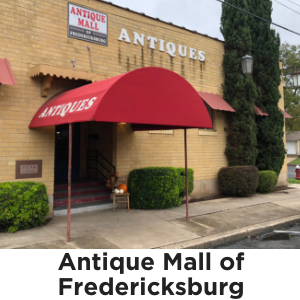 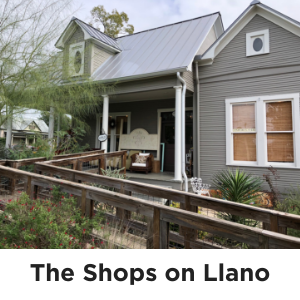 Antiquing is always a fun way to spend some time in Fredericksburg, so check out all of these great antique shops in and around town. 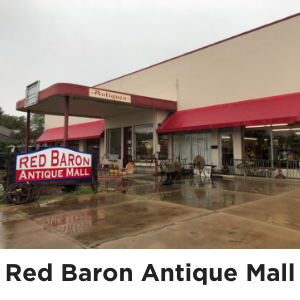 You never know what treasure you may discover; something new, old, interesting or unique! 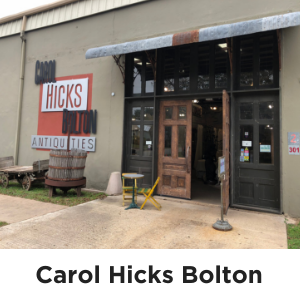 And of course if you ever decide to move to Fredericksburg we also have some great antique homes! 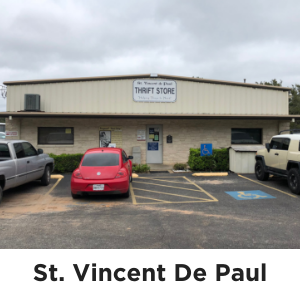 Click the links below to see photos, address, and more information about each shop! 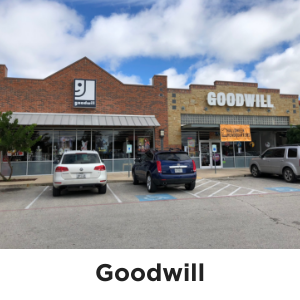 There is also a map showing where each is located.